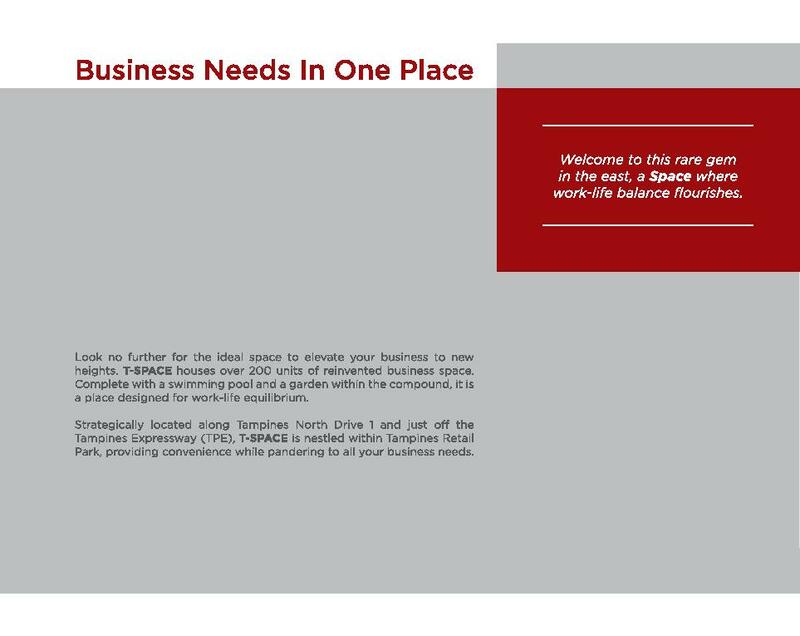 Look no further for the ideal space to elevate your business to new heights. 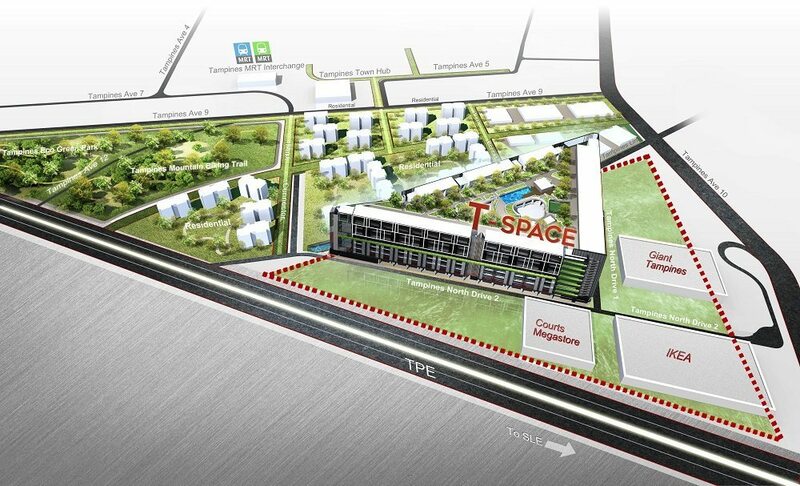 T Space houses over 200 units of reinvented business space. 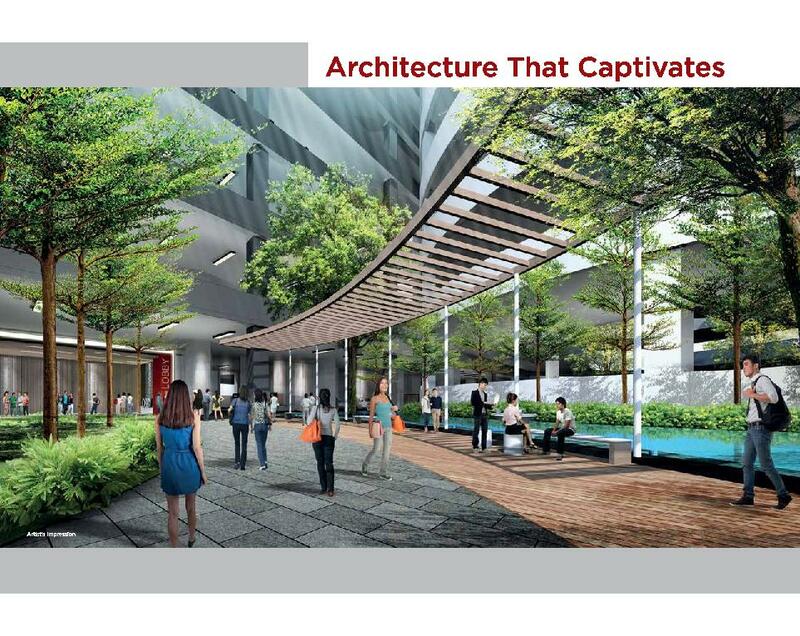 Complete with a swimming pool and a garden within the compound, it is a place designed for work-life equilibrium. 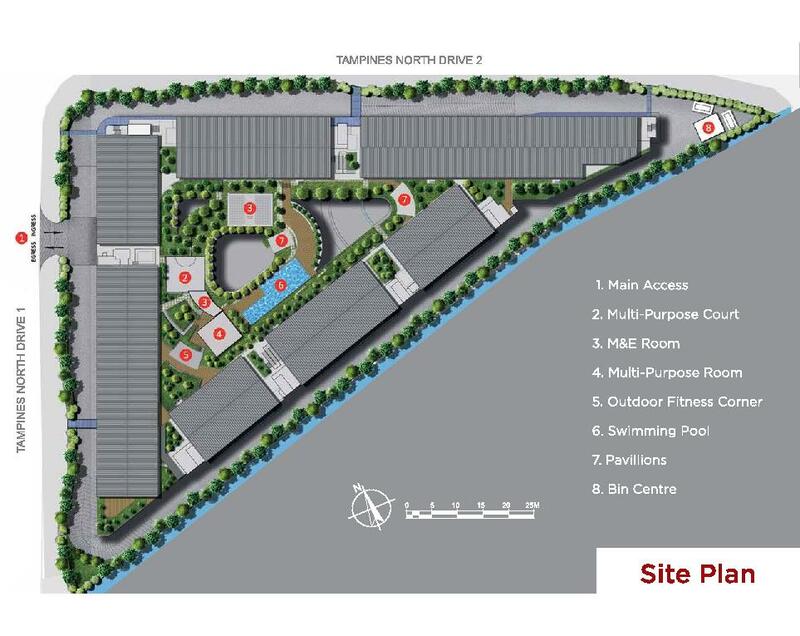 Strategically located along Tampines North Drive 1 and just off the Tampines Expressway (TPE), T Space is nestled within Tampines Retail Park, providing convenience while pandering to all your business needs. 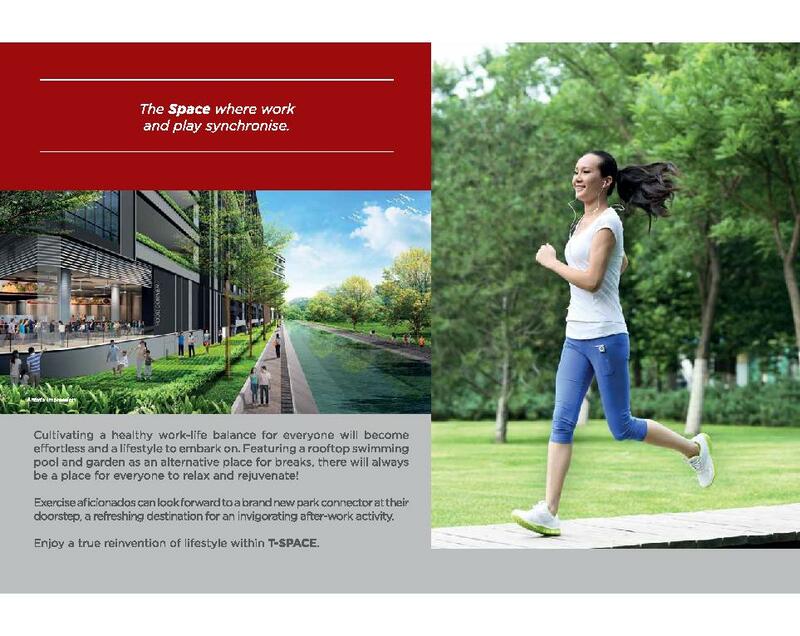 T Space is home to nine storeys of prime industrial space, conceptualised to accommodate a multitude of business activities. 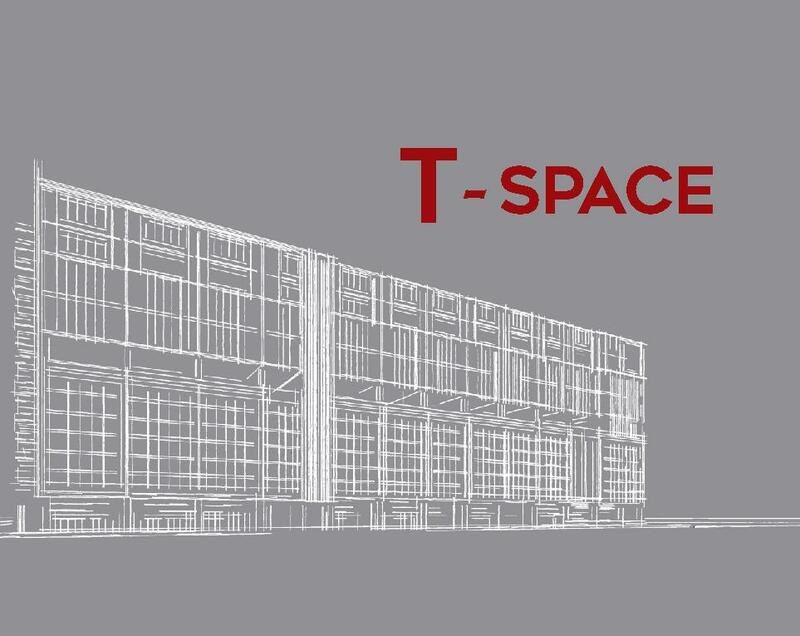 T Space stands out with its impressive size and variety of unit types. Combining classy aesthetic with functionality, the ramp-up access maximises efficiency to augment your workflow and productivity. 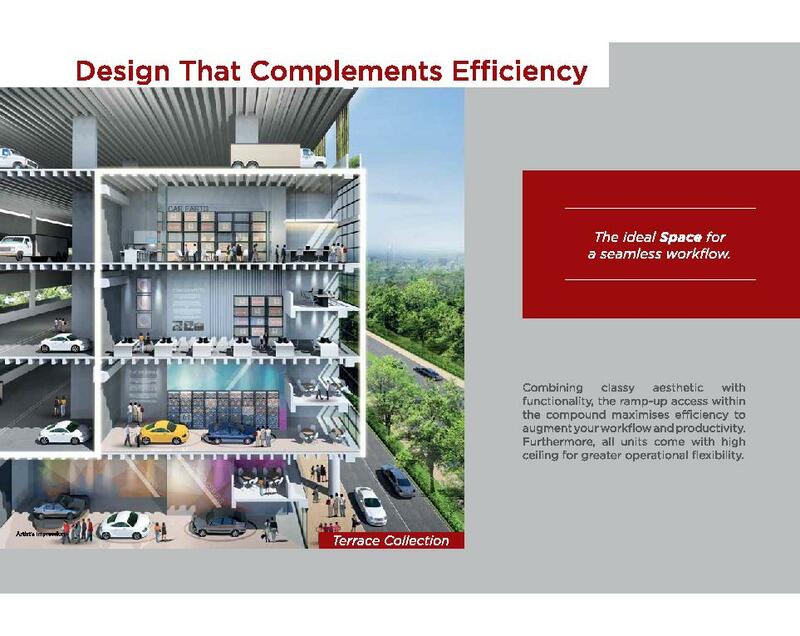 Furthermore, all units come with high ceiling for greater operational flexibility. Cultivating a healthy work-life balance for everyone will become effortless and a lifestyle to embark on. 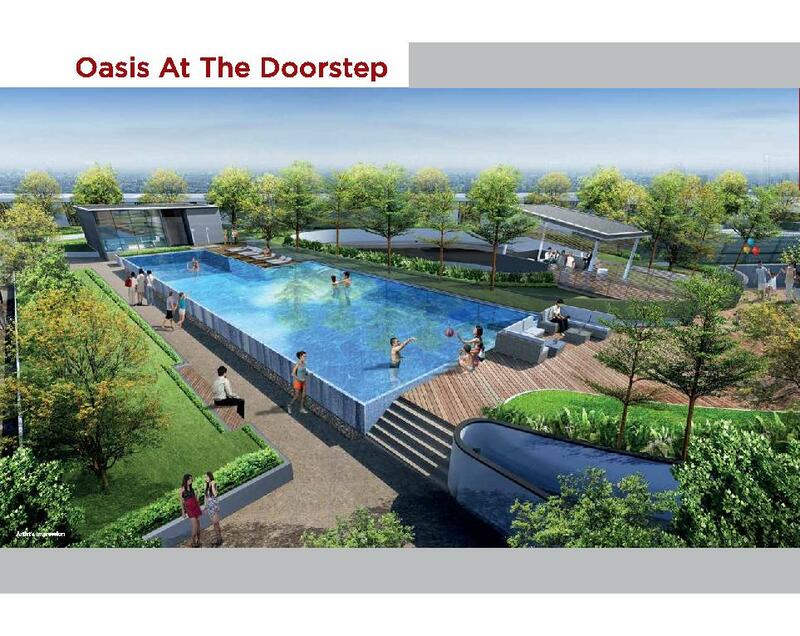 Featuring a rooftop swimming pool and garden as an alternative place for breaks, there will always be a place for everyone to relax and rejuvenate! Exercise aficionados can look forward to a brand new park connector at their doorstep, a refreshing destination for an invigorating after-work activity. 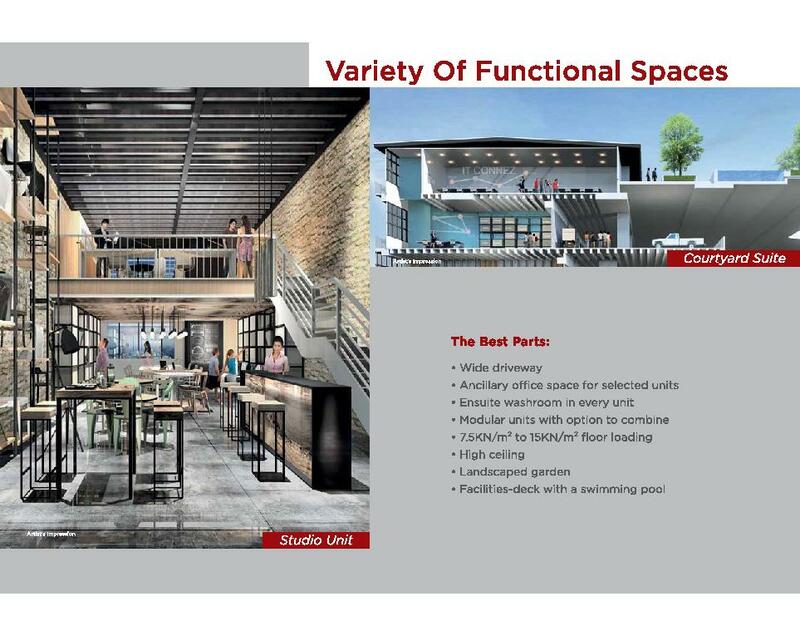 Enjoy a true reinvention of lifestyle within T Space. 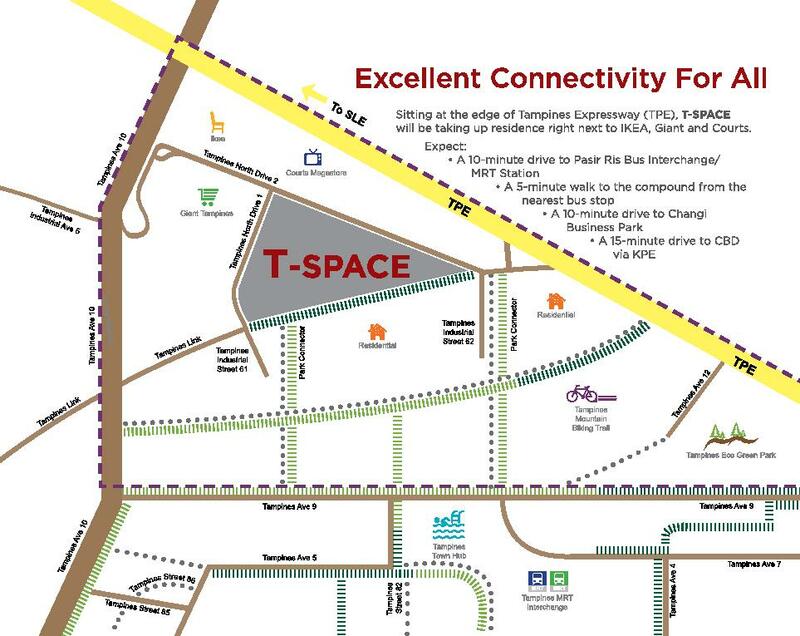 T Space is a commercial property located in 1 Tampines North Drive 1 in district D18. This commercial space is primarily used for Light and General Industrial (B2) rental and sale. 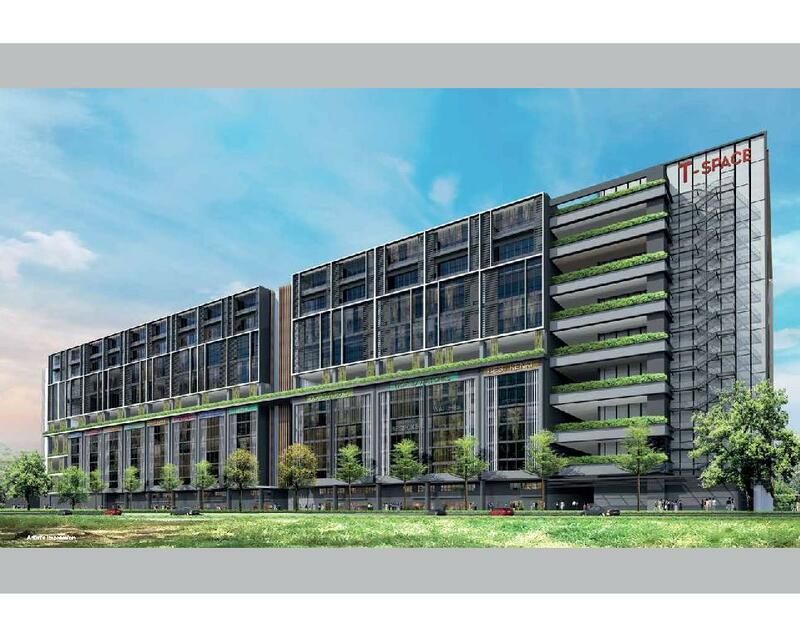 This Light and General Industrial (B2) space is 2.46 km away from EW1 Pasir Ris MRT Station. 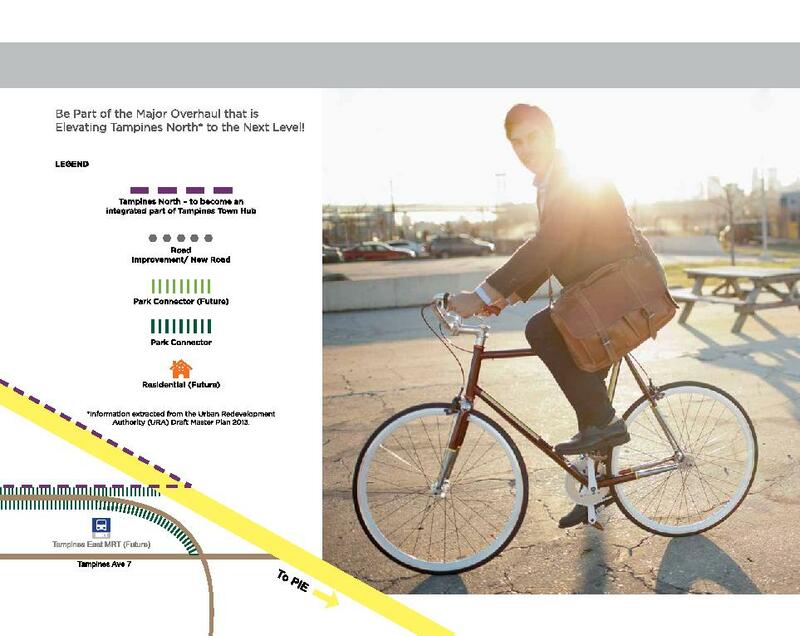 You can also see from the map above how to get there via other means of transport.